We can only be so prepared when cold weather and dry air becomes the norm. 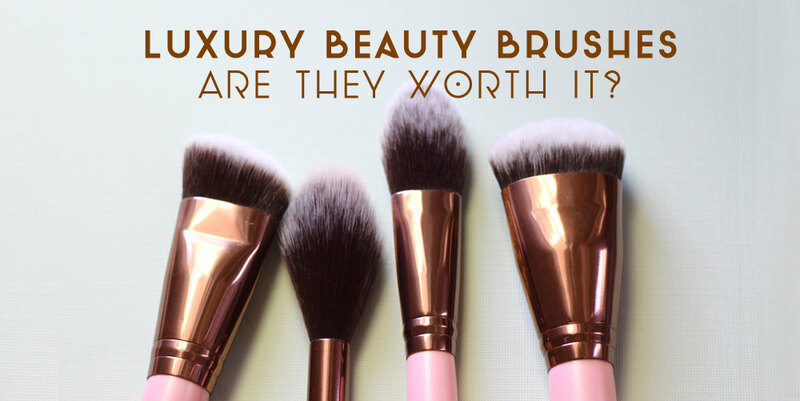 Luckily, you don’t have to buy a million products to make sure your skin looks fabulous, you stay warm and your wardrobe follows suit. 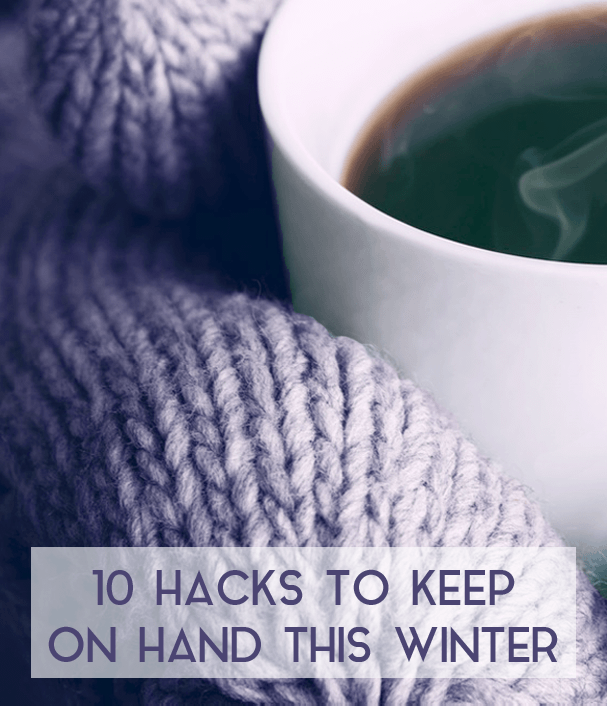 With these 10 winter hacks you’ll be able to tackle any beauty, fashion, and home debacle that might come your way–meaning you can stay in without rushing to the store in the snow…Brrrr! 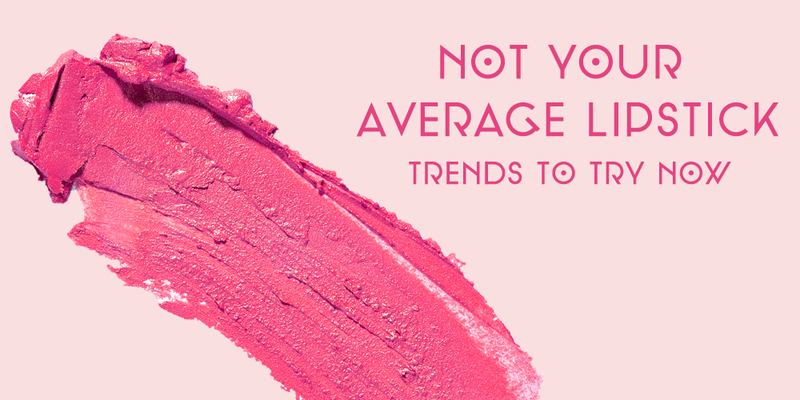 Give Yourself a Dewy Glow – Powder makeups often look cake-y during winter. Create a highlighter using a shimmering golden beige or pink ivory shadow with your moisturizer. Or mix a bit of powder blush with your moisturizer then use swipe across the apples of your cheeks with your finger or a brush. Humidify Your Apartment - Eliminate the dryness in the air of your home by boiling water on the stove. The steam that rises will act as a humidify and create more moisture throughout the house. If you add a few cinnamon sticks or citrus rinds to the water, it will infuse the air with a sweet aroma. Tame Frizzy Hair – If your hair suffers from being too dry or gets wet and then frizzy, use a dryer sheet to smooth it down and get rid of that annoying winter static cling. Smooth Your Sweaters – If your sweaters begin to get those fuzzy little balls from wear and washing and you don’t have a lint shaver, no worries. Grab a razor, because you know you’re not using it as often on your legs this winter, and run it over the pilled fabric. DIY a Lip Scrub – Exfoliate dry, weatherworn lips using an easy DIY recipe from items you already have in your kitchen. This Pumpkin spice lip scrub is perfect for the season-and a little delicious sounding as well! Keep Reusable Warmers on Hand – Twinges of cold feet and hands can strike any moment in the winter. Keep a few reusable warmers (you just boil them before your next use) in your purse and activate them whenever you need a little heat. You can hold them or put a few in bed to cozy up your sheets. They’re also great to have accessible if you suffer from cramps or experience back aches. Light Your Fireplace – Just one more reason to keep the peels of your oranges!. Dry the peels and use them as a fire starter. They’ll help get your place warm and freshen up the air. Waterproof Your Shoes – Apply beeswax all over canvas shoes and then blow-dry to create a barrier that will keep your shoes and toes dry when it rains and snows. Alleviate Cold/Flu Symptoms with Natural Oils – Create a steam shower with essential oils on a wash cloth to help a cough or congestion. Or try one of these 26 amazing home remedies to get you back to feeling 100 percent. Get Rid of Static Cling – That pesky cold outside means the heat is on inside. That means static cling in your favorite dresses and sweaters is in full effect as well. Banish that restrictive feeling and make those dresses flow as you walk with my 4 ways to stop the static.